Acting on behalf of BlackRock UK Property Fund, GV marketed and sold the long leasehold interest in Cross Green Garth, Central & Link. 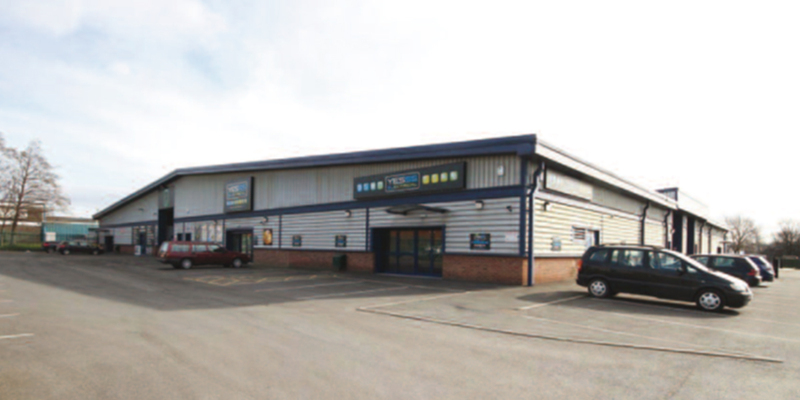 The estate comprised nine units totalling 108,178 sq ft and was acquired by Marcol Industrial for £3.81 million which reflected a net initial yield of 7.99%. From BlackRock’s acquisition in 2004, GV acted on their behalf in identifying and implementing a number of asset management strategies including the refurbishment and sub-division of buildings, re-gearing of leases and letting the vacant accommodation. The estate was 100% let at the time of the sale.